Wine and Beer pairing dinners have becoming commonplace, so ORO and Bombay Gin have teamed up to present a Gin Paired Dinner that will really rock your palate. 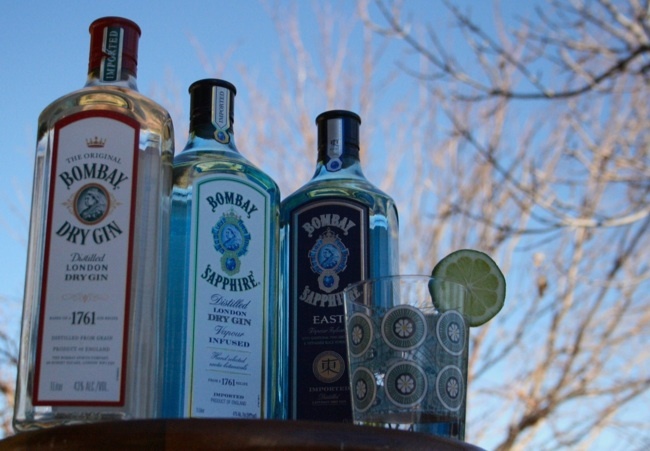 On Tuesday, January 19, 201, we will be offering an incredible value of a three course dinner paired with cocktails featuring the Bombay Sapphire Gin Collection. Chef Chris has created a menu showcasing the kitchen’s expertise in concert with its craft cocktails. Not only that…it’s a perfect excuse to drink fabulous cocktails and eat amazing food…on a Tuesday!